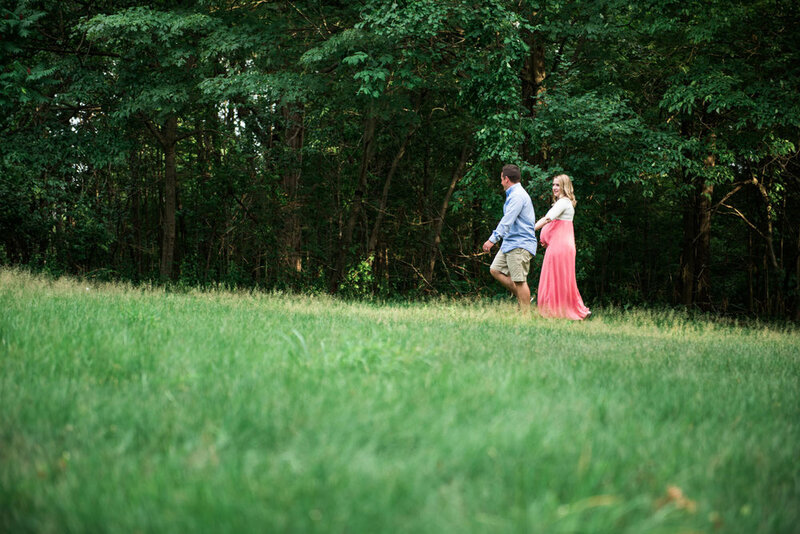 Maternity sessions are always a treat! It’s heartwarming to see new soon-to-be parents on the verge of BIG changes—Exciting, scary, but ultimately a new phase of life that they wouldn’t trade for the world. Kristen and Nick were the epitome of this! Ultimately, they seemed so ready for their new baby girl, and ready to take on any challenge that came their way, because they’re the ultimate team. It really was completely MY honor to be able to spend time with these two and document their love. They are so caring, supportive, hilarious, and never hesitate to compliment the heck out of each other! Let me tell you, you can never give too many compliments to your spouse (in my opinion anyway)! These two live in Framingham, and wanted to have their session in the Greater Boston area in a location with lots of greenery. Locations with variety are like gold to me, and I managed to find this lovely spot with an open field, tons of ivy and trees, TWO stone staircases and a stone wall, and gorgeous spots to catch the sunset peeking through the trees! So much variety for nature lovers! My favorite thing about this was that Kristen wanted to include Nick in the session. 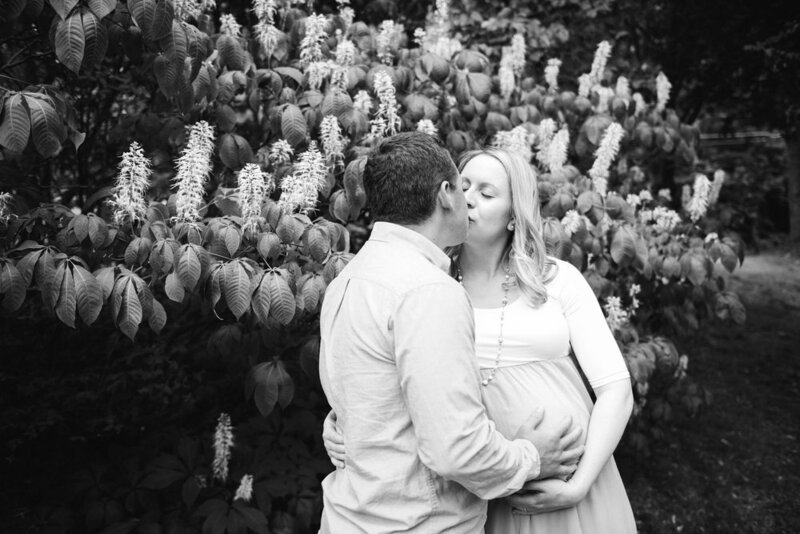 Even though maternity sessions are traditionally all about the pregnant mother, these two are inseparable. Nick would do anything for Kristen, including a photo session on a hot summer day for a couple hours! Kristen and Nick, thank you x a million for allowing me to document this somewhat short, but very sweet time in your lives! And thank you for the #marriagegoals inspiration—We need more couples like you in the world!